Today is a bitter-sweet day at our house. Today I am saying goodbye to a faithful friend, one who has really lended me support over the past few years, one on whom Ellie has depended on many occasions. 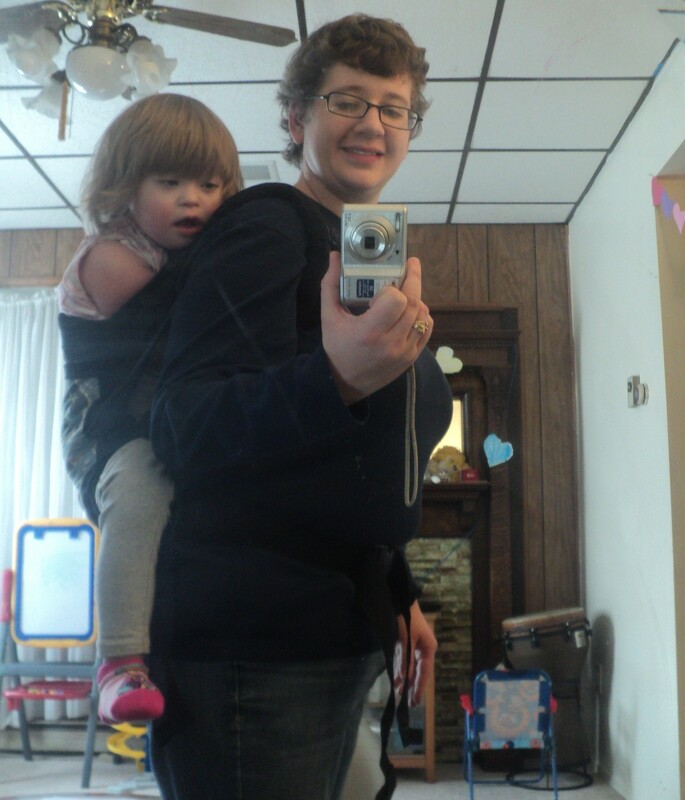 I am, of course, talking about my Ergo baby carrier . That’s right, after four solid years of use, Ellie has out-grown her Ergo. I couldn’t have asked for a better carrier. My only regret is that I didn’t get it when the girls were first born, because it would have really made those first few months a lot easier. 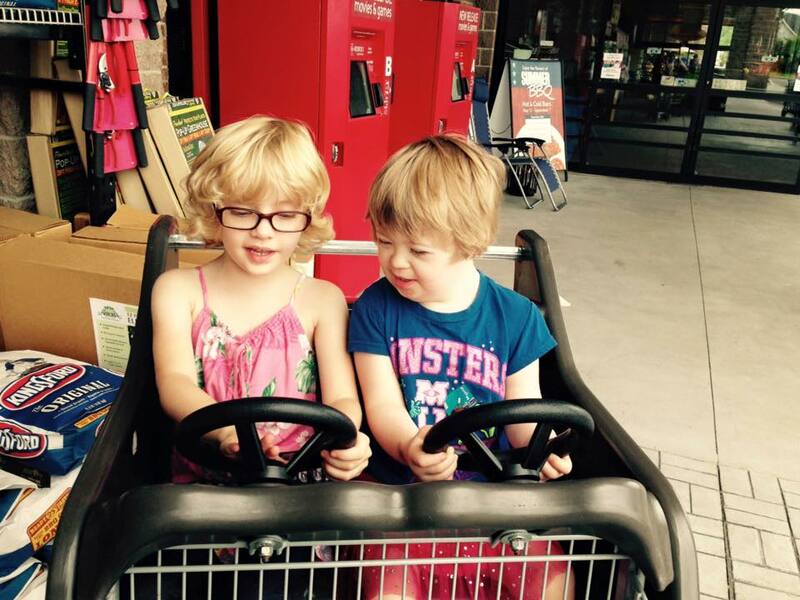 As it is, the Ergo enabled me to do things that would have been impossible without it, like hiking, going to the fair, and eating with both hands when Ellie was sick and refused to be put down. I love my Ergo. All good things must come to an end, however, and it is time to pack up my old friend and send it off to someone else, who I can only hope will appreciate it as much as I did. 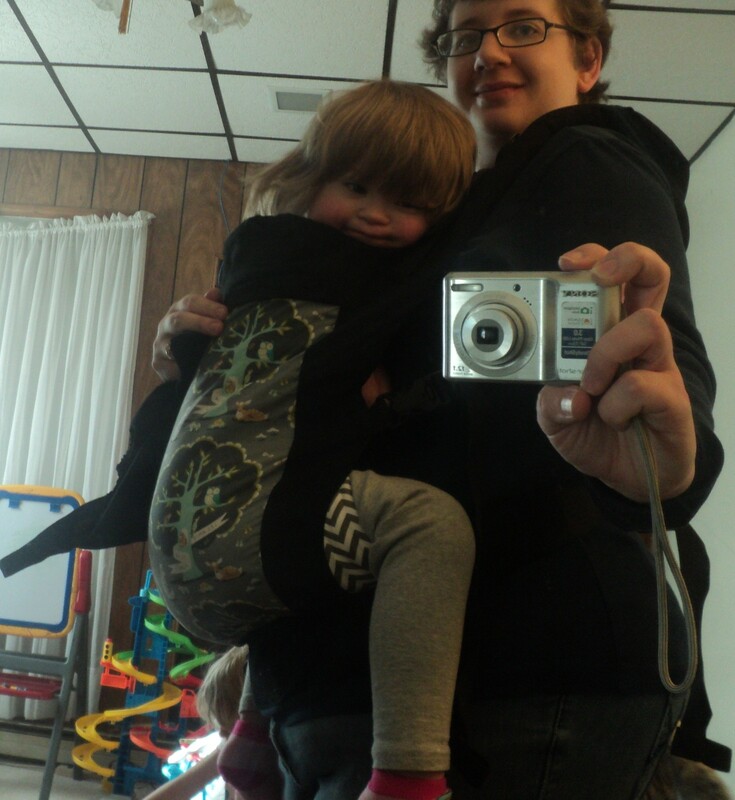 While still technically under the weight limit, Ellie is simply too big to fit comfortably in the Ergo now, and it has been getting progressively less comfortable for me to wear her on my back over the past six months. So farewell, old friend. You will always be remembered as the single most useful baby item I ever owned. Well, my friends, let me introduce you to the newest addition to our household…..
Holy crap is this thing awesome. New to the relatively small market of toddler carriers, the Beco is all that I could wish for in a carrier. Besides the considerable size difference between my baby Ergo, I am loving the way it is constructed. 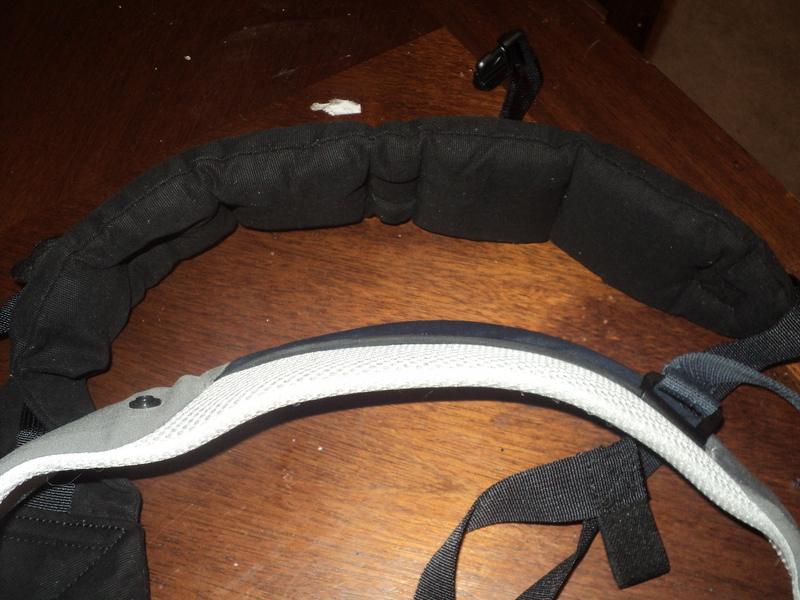 The waist clip is adjustable from both sides, so it can be clipped right in the middle, which I find a lot more comfortable. 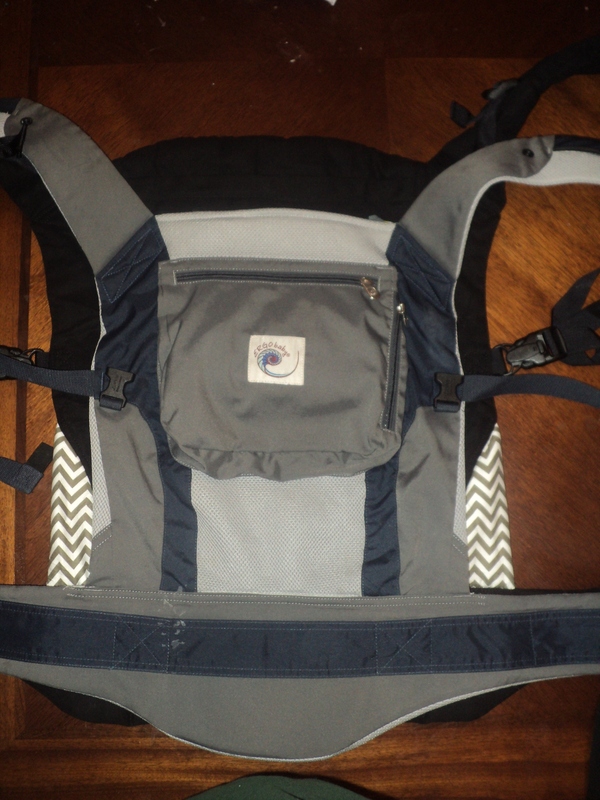 The shoulder straps are SO much cushier than the Ergo, and they are really easy to adjust. I’m no longer getting strangled by the chest clip, either, which is a very nice change. 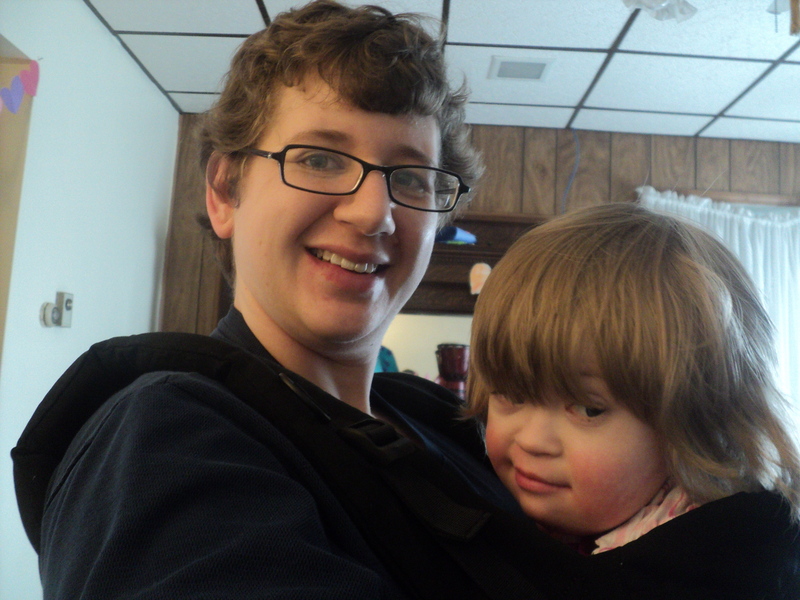 I can even wear her on my front, something I haven’t been able to do for a really long time in the Ergo. There is a little pocket on the waist band, a snap-on zippered pouch, and an adjustable snap-on hood. 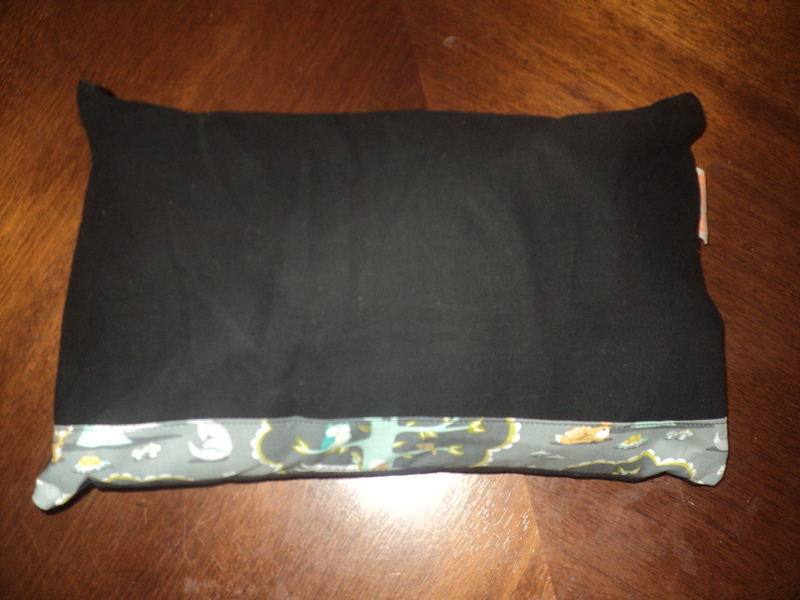 It also comes with a super cute little carrying bag, so there will be no more flailing straps in the back of my car . Ergo Baby on top of Beco Toddler. Note the size difference! Look how thick the straps are, compared to my old Ergo! Where can you get this wonder? Well, I snagged one from Lil Tulips, and it only took three days to get to my house. You can’t beat that for service! Now, I know they are pricey at $200, but I really think they are worth the money. I am notoriously cheap, but I know that I am going to use this carrier for at least two more years, and some things are just worth investing in. All packed up in the little storage bag. Especially when you have a child who has special needs. 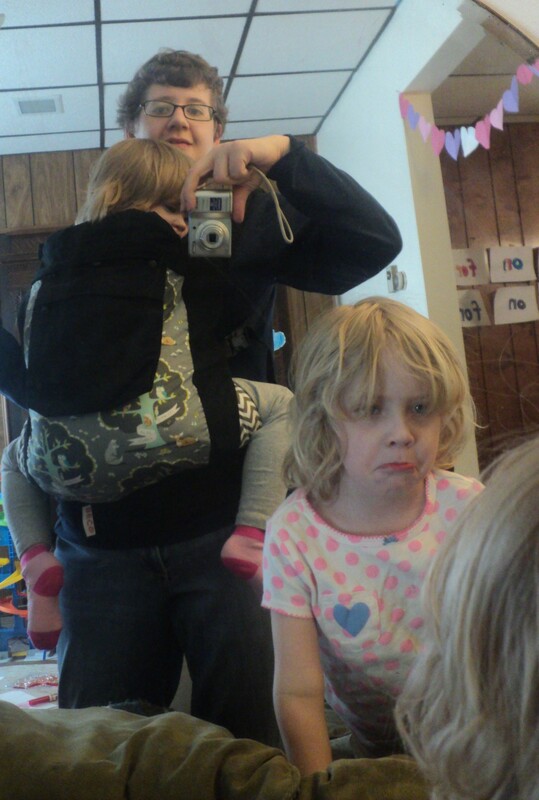 Because while a toddler carrier may be a convenience item for most families, it is pretty much a necessity for us. 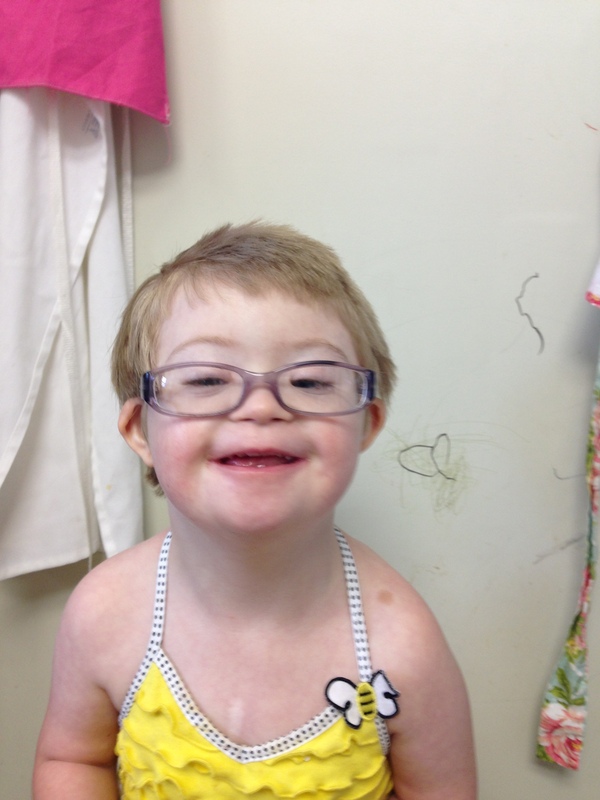 Ellie simply can’t walk for long on her own, and hiking is pretty much out of the question. Add in her dislike for holding our hands and complete lack of stranger danger, and a carrier is a must. I was really worried about what we were going to do when I realized that Ellie was going to outgrow her Ergo before she could walk really well. Thank goodness for the all of the babywearing mamas out there who have spurred the carrier companies to create carriers for bigger kids! Ready to hit the trail. Or the mall. Whatever comes first. So while we are sad to say goodbye to our friend, the Ergo, Ellie and I are very excited to start our Beco journey… one step at a time. Someone was sad that this post wasnt about her. A friend and I were discussing what we were making for dinner. I told her that I was making meatloaf and mashed potatoes. She then said, “Oo! Meatloaf! Can I have your recipe? !” I don’t have a recipe for meatloaf, and I told her so. She got a sort of miffed expression on her face and told me I didn’t have to be such a food snob. A food snob? Me? I’m not talking about making duck a l’orange here. 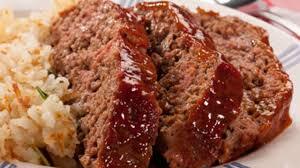 I’m talking about meatloaf, one of the most basic staples of housewives for generations. So I asked her to elaborate, and she told me that this isn’t the first time I’ve told her that I didn’t use a recipe for something I was cooking. That in the past she has asked me for my recipe for something and I’ve just rattled off a list of ingredients and instructions to her, when she really just wanted me to email it to her later. She said it made her feel like I was acting superior to her, because she didn’t memorize things so easily. Whoa there, I told my friend. I use recipes a LOT. I’m always making new stuff, and thanks to Pinterest, my family never gets a chance to get bored with any of it before I find something new to make. I have a folder stuffed with recipes that I’ve copied down from online, recipes I’ve ripped out to magazines, and recipes that I’ve collected from family members. I have very few things memorized. She scowled and said that making new stuff all the time makes me sound even snobbier. She makes the same basic stuff all of the time “like a normal person.” Apparently I make her feel like she’s not doing enough, like she’s a bad wife and mother. Ok, hold up. Is it me, or are you seeing this a lot lately? Moms feeling like they are in competition with each other? Or that they aren’t as “good” as other moms? Me too. And it needs to stop. Look, I told my friend, just because I can make stuff without a recipe doesn’t mean that you aren’t as good of a mom as me. It means we grew up differently and have different priorities. I grew up in a house where most stuff was made from scratch. We didn’t have a lot of convenience foods around. I didn’t know that mac and cheese could come from a box until I was in high school, and didn’t actually taste it until I was in my twenties. Take-out didn’t really exist yet, and nobody delivered to our farm. I can remember my mom teaching me how to make meatloaf when I was a kid. I thought it was cool because I got to smush it with my hands. I’m sure she was quite willing to pawn that job off on someone else. My mom was (and still is) a pretty boring cook, and most meals consisted of meat, starch (usually potatoes), and (frozen) veggies. Rice was exotic. Spices didn’t move much beyond salt and pepper. She was an awesome baker, however, and some of my fondest memories revolve around cookies, cakes, and pies. From the time I was 14 to 17 my mom was the Camp Director at a Girl Scout camp, and she was only home every other weekend for the entire summer. Since my dad worked all day, it fell to me to do the cooking, cleaning, and laundry. I still hate cleaning and laundry, but I really fell in love with cooking during this time. My dad has a much more adventurous palate than my mother, keeping a cabinet full of things like Thai spices and lentil soup mixes that he cooked for himself on weekends. Because of this, I felt that I could branch out from mom’s standard recipes into unknown territory. I searched through cookbooks and cooking magazines for fun new things to try. Sometimes I crashed and burned. I remember when we decided to try making General Tso chicken at home. It was so bad that we went out for pizza. But most of what I made was really good. I learned new techniques, and more importantly, I learned how to put together flavors. In college I was the only one of my friends who lived in an apartment instead of the dorms. The food on campus was….sad. So I’d invite my friends over to my place and cook for them. They would take turns asking for stuff they missed from home. (Non-mushy pasta was a theme.) For the end of the year, I made five cornish game hens, each stuffed and seasoned with different stuff. It was during college that I realized that food could bring joy and comfort. Fast forward to the present, where I have a spouse and two kids to feed. All three of them are pretty picky, so my cooking is limited to what I can actually convince them to eat. (The girls are more persuadable than Chev, by the way.) I don’t really cater to the girls’ tastes, because it is my opinion that four year olds don’t have the experience to tell me definitively what they do and do not like. So I cook what the grown ups like, and if the kids don’t eat, well, then they don’t eat. But I really like when I find a new recipe that all of us like, and I don’t want to fall into a rut, making the same handful of things all the time. I cook for fun as well as for fuel. And there is the difference between my friend and I.
I’m not really a food snob. I just really, REALLY like to cook. I’ve been cooking for twenty years. I love combining new flavors, trying new spices, and figuring out delicious ways to get my family to eat things they all claim to hate. If I were young and single, I’d be a food writer and eat my way across the globe. My friend didn’t grow up cooking. She just wasn’t interested in learning how to cook from her mom or grandmother. She was in sports, choir, 4-H, and band. She had practices every night of the week. In college she lived in a dorm and lived off of Ramen noodles. Now she is married and has the cutest little boy I’ve ever seen. For the first time in her life, she has found herself to be the person in charge of putting food on the table every night, and while she has basic cooking knowledge, she is no master chef. Cooking just isn’t her thing. We all have our own strengths. My friend is super active. She takes her little guy to the park almost every day. She runs, plays tennis, and sings in her church choir. Her son is in karate and t-ball. Her hubby just did his first half marathon. Their Facebook photos all depict them doing fun things like hiking, swimming, and having epic snowball fights. They make me feel bad about me. The fact is that the only kind of marathon I’m interested in involves Doctor Who and a large tub of popcorn. My kids watch too much TV. Chev and I are much more on the sloth end of the activity spectrum than the cheetah end. I have zero desire to hang out in the frozen tundra of our yard while Laurel chucks snowballs at me. I fear that we are raising the next generation of couch potatoes. I explained this to my friend, and she got very quiet for a few minutes. Then she hugged me. She told me that she was afraid that I thought she wasn’t a good mom because she would rather go for a run than bake cookies with her kids. I laughed and told her that I figured she thought I was a bad mom because my kids watch so much television. It was like a barrier had broken down between us. We were no longer judging ourselves by how we thought other people saw us. We were just moms, talking about what we were making for dinner.